Interior design enthusiasts know it as a luxury in land-scarce Singapore - to have an anteroom in one's residence. That is often a small space functioning as a waiting room, which leads to a larger, more important room. The Anteroom happens to be the title of the fifth album by How To Dress Well, the stage name of Tom Krell, a 34-year-old musician from Boulder, Colorado, who moved to Los Angeles after the United States presidential elections in 2016. It is "testament to a two-year period in which I felt myself slipping out of the world and into a cosmic loneliness in which I would eventually be dissolved", he said in an interview. "In order to give myself a way back, I began to try to understand my station as some kind of anteroom - a space between - a chamber that separates the known and the unknown, stable life from total disintegration." The results are soft, fluid, searching, unpinnable - in a good way. 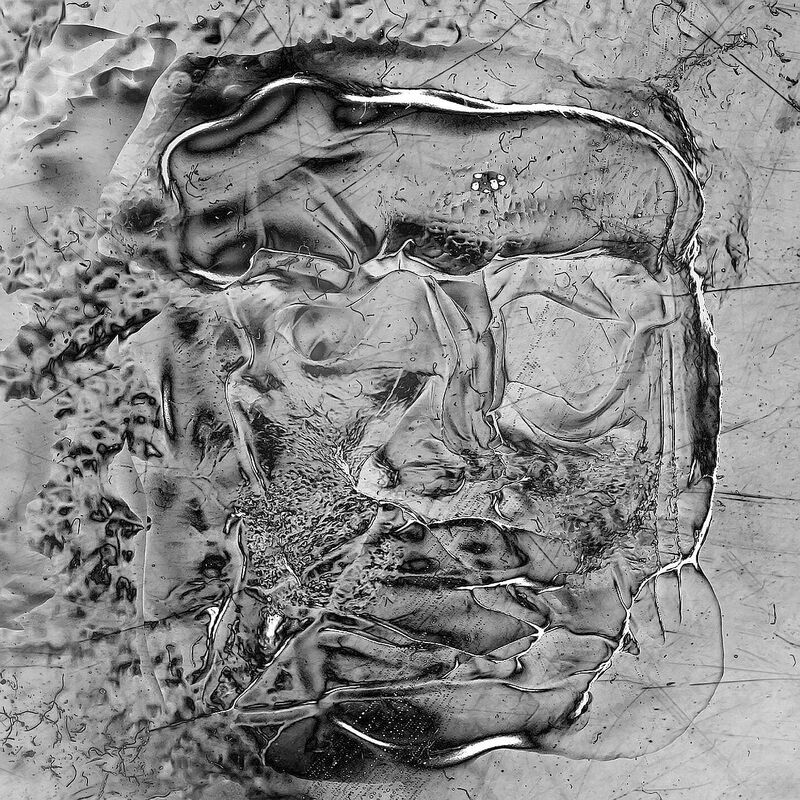 Co-produced by Joel Ford (who has worked with the likes of Oneohtrix Point Never and Autre Ne Veut), the album not only hearkens back to Krell's early, experimental beginnings, but also to the works by noise artist Prurient, British iconic electronic band Coil, German techno artist Gas and American ambient artist Grouper. Krell lends voice to the endless ghosts in one's head, the inner sanctum where self-doubt, sadness, helplessness and rage commingle and collude. Textures ricochet. Poetic echoes resonate throughout. In Nonkilling 6 | Hunger, he samples a stanza from the stunning poem, The Cleaving, by Asian-American poet Li-Young Lee: "Bodies eating bodies, heads eating heads/We are nothing eating nothing." Midway, the song blooms into a full-blown house track as he recalls half-remembered words in surrealistic snapshots of clarity: "Watch a child learn/the word "nightfall"… I learn the word from Demerol." Another Asian-American poet Ocean Vuong surfaces in Brutal | False Skull 5, describing vividly: "For the charred branch and push. Blood dots the dust/Beneath me." The music is an intoxicating melange of trip-hop spliced with razor-sharp pizzicato strings, as Krell keens like Canadian singer-songwriter The Weeknd without a smidgen of braggadocio: "I was a fool/Soul in total decline/It was brutal." The juxtaposition between bodily phantasmagoria and gently sheared sounds keeps one on one's toes. In Nonkilling 3 | The Anteroom | False Skull, he pinpoints an out-of-body experience over twitchy electronics: "When they ask you what you mean/Your lips are moving, but the mic's not on." In Body Fat, sonic shards plink off his naked voice - as if one is falling forever in a dream, desperately trying to cling on to sanity. "No matter all your alchemy/The past will call you back," he sings softly but clearly. "There's still so much pain and anger in your body fat."